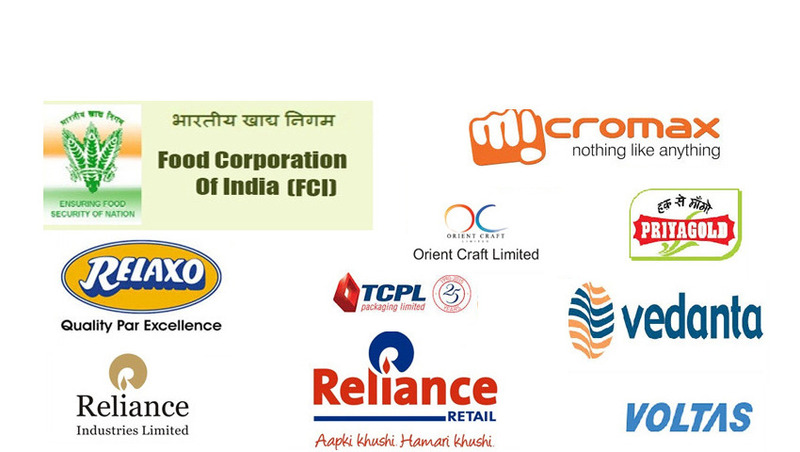 We are leading Manufacturers & Exporters of Modular Conveyors such as Plastic Modular Belt Conveyors, Modular Conveyors and Curve Conveyors and many more items from India. We have over 30 years of experience in design & manufacturing customized modular conveyors. Our ISO 9001:2008 systems certified workshop is fully equiped with fabrication equipments and is located in Noida (Delhi NCR). We manufacture customized modular conveyors for various applications such as feeding, transfer, packing, etc. 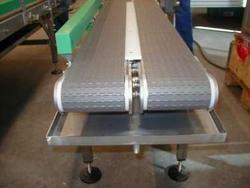 The conveyors can be customized for belt width, length and other dimensions. The profile of the conveyor can be designed to take straight sections, inclines, decines or horizontal bends. These conveyors are light weight and easy to assemble or disassemble and change configuration as per the changing requirements. The conveyors can be fabricated from a variety of materials based on the needs of the applications. These are custom made equipments. Please send us your requirements. These conveyors offer relatively flexible conveying solutions, especially for the chemical and food industry. The Plastic Modular Belt is largely inert to most of the materials and can withstand continuous running under wet conditions. Resistant to fats, solvents, moisture, acids etc. We manufacture a wide range of portable conveyors for loading and unloading of items from vehicles and for general transfer of materials through the plant or warehouse. Our portable conveyors are modular conveying segments that can be formed into long chains for transfer of materials over long distances. The conveyor chain can be easily made longer or shorter to achieve desired lengths for conveying. 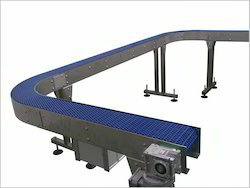 The conveyors can be interconnected using mechanical locks and can also be interconnected for electrical power supply so that the entire conveyor chain can be powered on by supplying power only at one conveyor in the chain. 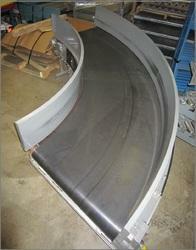 We manufacture a customized range of Curve Conveyors. These Conveyors have an innovative design which is suitable for changing the direction of the material flow. Our Curve Conveyors are available in 90º as well as 180º curve. By utilizing high quality taper rollers & belts, these conveyors achieve the required curve. 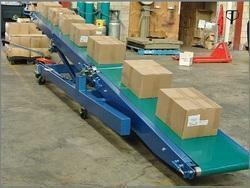 Made from rollers or belts, our Curve Conveyors utilize specially designed flatbeds. These quality Curve Conveyors can easily be integrated with normal conveyors for an enhanced functionality.